Designing your own travel adventure. Start with a guidebook, maps the desire to go somewhere. 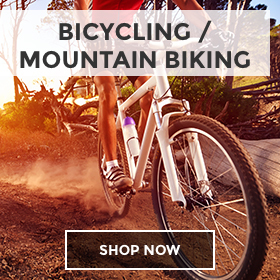 Go hiking, backpack, cycling, watersports. 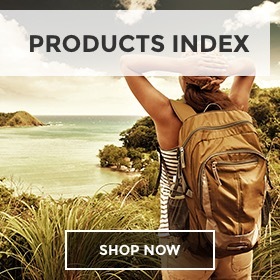 Distributors and publishers of books and maps for adventure travelers, backpackers, climbers, hikers, and other self-propelled sports; scuba divers, kayakers, fishing and other watersports, guidebooks, active life style nutrition, recipes, plus healthy and body conditioning; first person narratives, literature and nature appreciation. 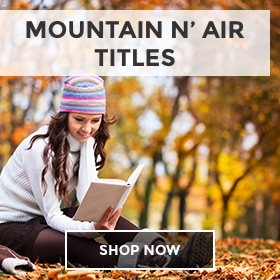 Find all the information you need for your next adventure on Mountain N' Air Books website. 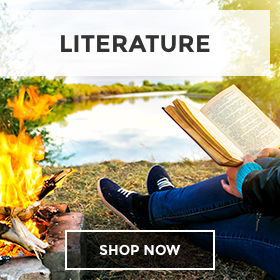 If you're like us and wish to explore the great outdoors and all of its beauty, you'll love our vast selection of books for outdoor enthusiasts. Whether you're trekking through the Adirondacks or cycling through the urban streets of Portland, we've got great reads and useful maps for you. 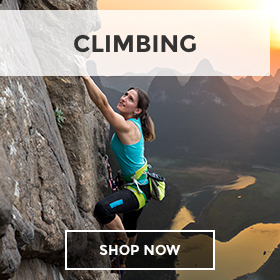 Motivate yourself with outdoor adventure books written by explorers just like you who have a story to share. 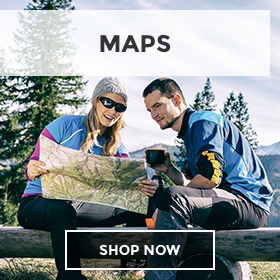 The informational trail guides and maps will help you navigate around your next destination. 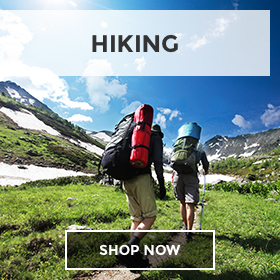 Doesn't matter if you're going hiking, fishing or camping; we've got you covered. 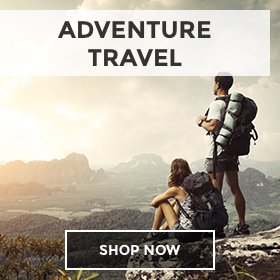 The backpacking books we have in stock will equip you with the essential knowledge you need to survive and thrive during long trips in the open wilderness. 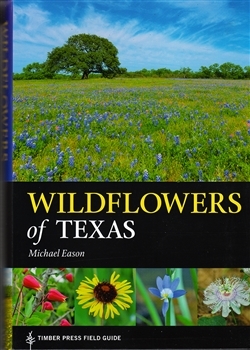 Our books for travelers are written with such great detail, it's likely you'll feel as if you're right there. 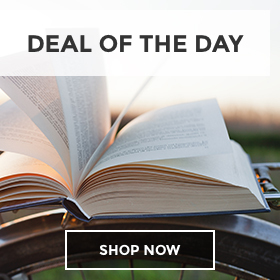 We carry a huge assortment of titles penned by highly credible authors you will probably recognize.